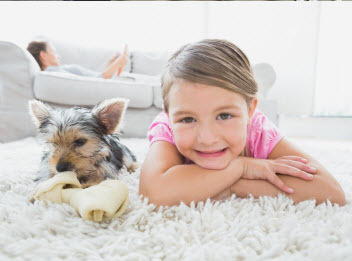 When you choose Fresh Steam Carpet Cleaning as your carpet cleaning professional, you can be assured that your carpet cleaning experience will be enjoyable and stress free. Our qualified technicians will provide quality services that will exceed your expectations each and every time. We guarantee that no other company on the California market can provide a higher level of cleaning, and we are 100% confident that you will be completely satisfied with our comprehensive carpet cleaning process. At Fresh Steam Carpet Cleaning, our qualified rug cleaning technicians can professionally clean all types of area and oriental rugs. Our experienced technicians will ensure that your rugs are properly cleaned to protect their appearance and value. 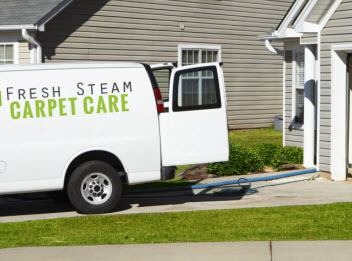 At Fresh Steam Carpet Care, our technicians can utilize several different cleaning methods and are equipped to advise you on customized cleaning protocols to suit your individual cleaning needs. At Fresh Steam Carpet Cleaning, our qualified tile & grout cleaning technicians understand that ceramic tile is a porous product that can be easily soiled. Our certified technicians have the specialty tools and the skill needed to restore grout lines and thoroughly clean and sanitize your tiled areas. We also offer a sealing process that will prevent future staining in the grout lines. 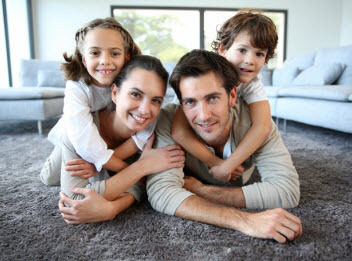 At Fresh Steam Carpet Cleaning our upholstery cleaning services are recognized as one of the most comprehensive and experienced services available in the San Bernardino, CA area. Upon inspection, our highly skilled technicians will determine a customized cleaning protocol to best suit your upholstery cleaning needs. Our services also include a fabric protector to ensure your fine fabrics continue to have lasting durability and beauty between our professional cleanings. From heavy soiling to a light cleaning, our customized cleaning process is designed to restore your furniture to its original condition. Our Mattress cleaning services include a two-step process that will effectively removal deep down dirt including bed bugs and their waste products to ensure your mattresses are clean and free of allergy causing dust and debris. At Fresh Steam Carpet Cleaning we understand that you have enough to worry about when you are experiencing water damage. Our highly efficient technicians will rapidly respond to all your emergency calls, taking the proper action to ensure that your specific emergency flood and water removal needs are met. Upon arrival our experienced technicians will quickly assess your water emergency, advice you of the plan of action, immediately pump out any free standing water, extract water from carpet and upholstery and if necessary remove carpet and padding, apply an anti-microbial treatment to affected areas and run drying and dehumidification equipment to expedite the drying process.